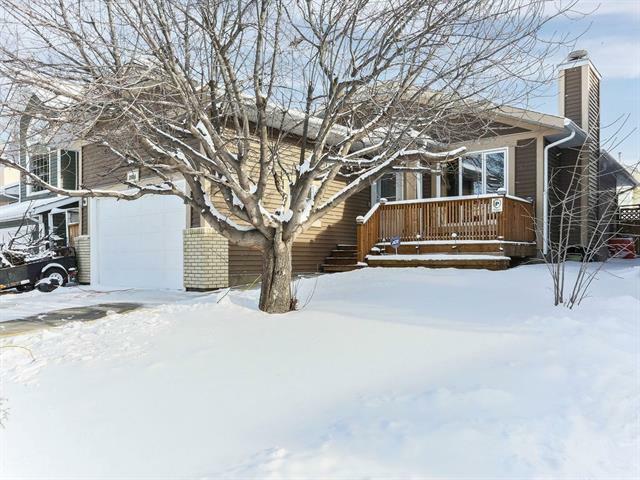 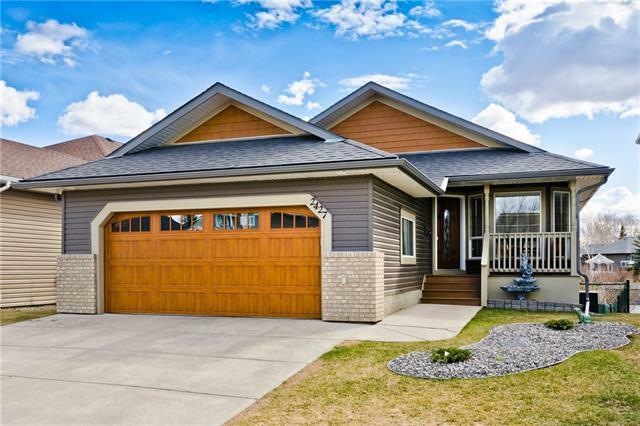 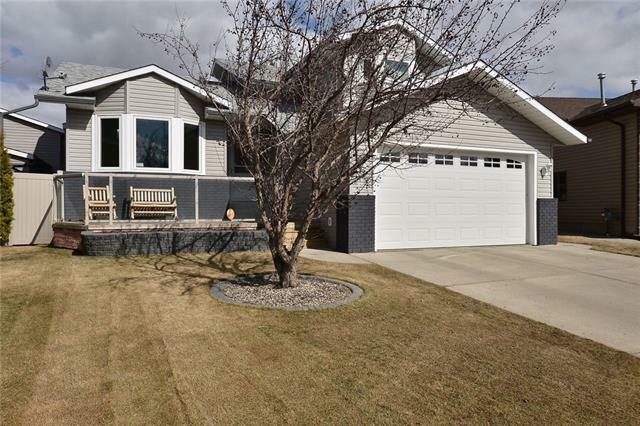 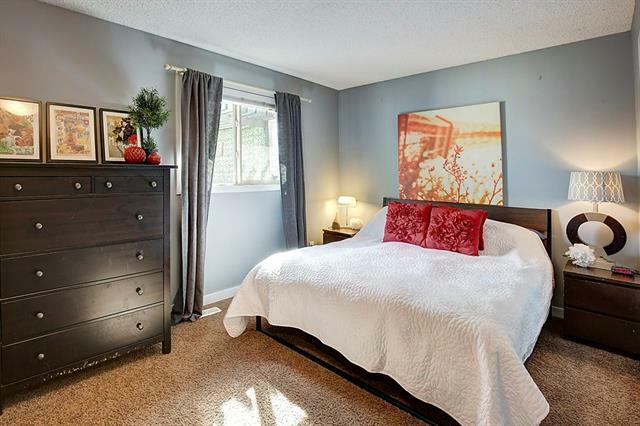 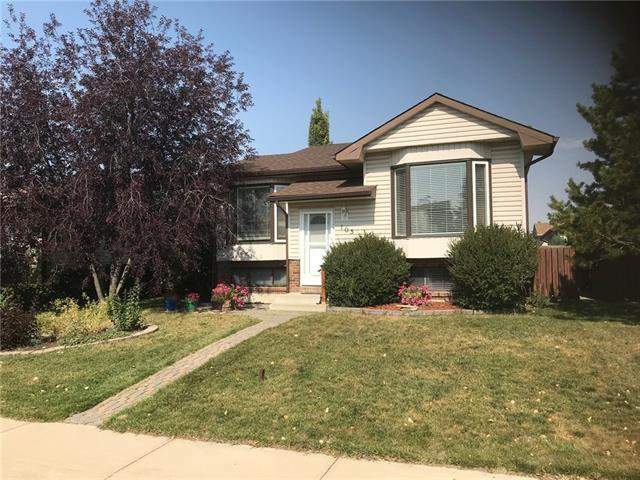 Find Meadowbrook homes for sale & real estate Airdrie: Search 18 Meadowbrook homes for sale with attached, detached Airdrie homes, REALTORS® on Friday, April 19th 12:22am more Meadowbrook homes for sale. 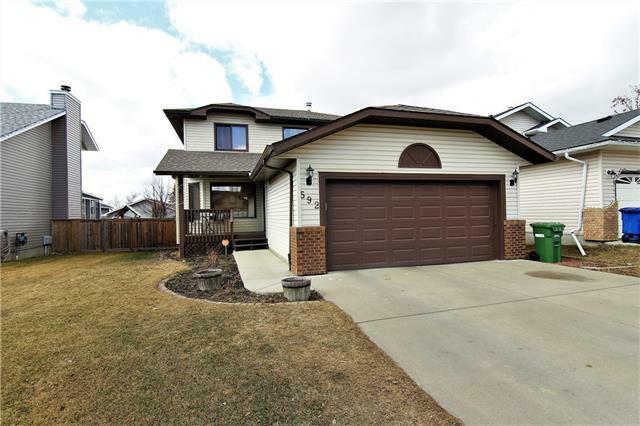 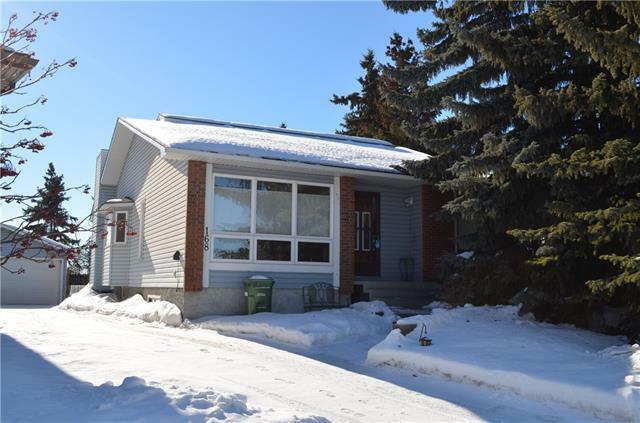 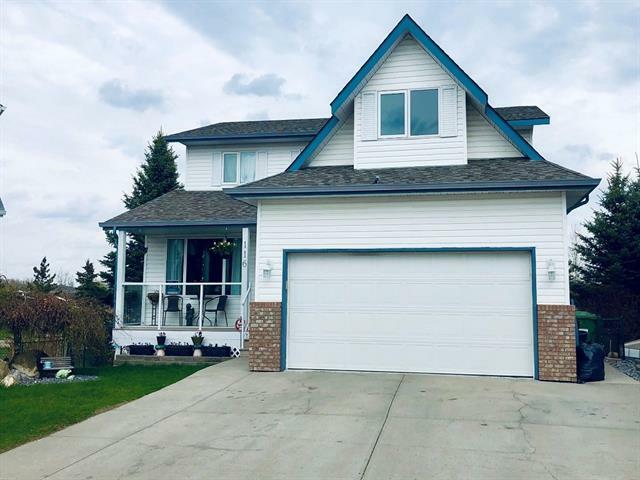 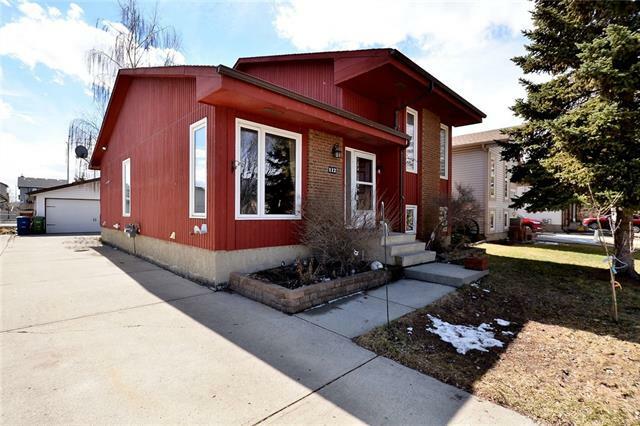 Research Meadowbrook homes for sale real estate statistics, REALTORS® in Airdrie on April 19, 2019. 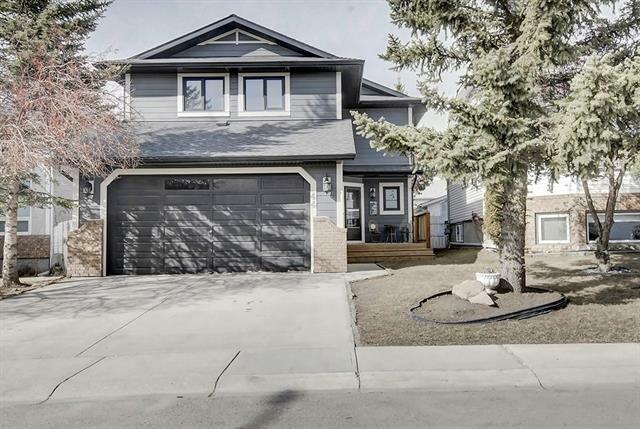 Currently there are 18 active listings in Meadowbrook average asking price of $399,844.44 highest price property $649,000.00. 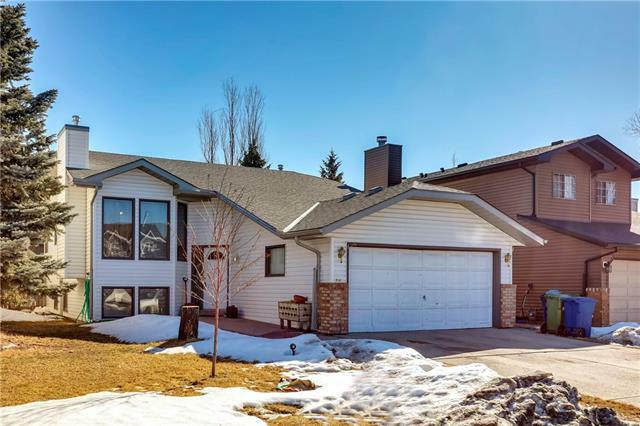 Currently 18 properties include Attached Homes, Detached Homes, For Sale by Owner, Luxury Homes plus 0 Condos For Sale, Townhomes, Rowhouses, Lake Homes, Bank Foreclosures.